If you’re one of our regular readers, then you already know what glaucoma is, but if this is your first time here… Glaucoma is a problem where pressure inside of the eye becomes too high and causes the optic nerve to deteriorate. If nothing is done, the person slowly loses their vision. 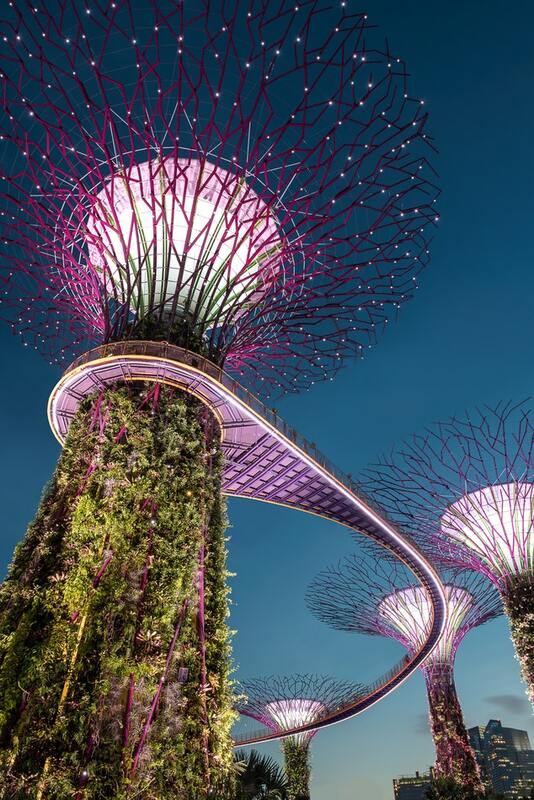 Medical services in Singapore are believed to be some of the best in the world, and from there has arrived an innovation the size of a pencil. In order to find out if you have glaucoma, doctors resort to using a gonioscope, which is of little pleasure to the patient – it is pressed tightly against the eyeball. Furthermore, the procedure can last up to 15 minutes, and it can’t take photographs at the same time. At BEI, though, we have another very expensive and intelligent machine that takes pictures of the optic nerve separately. Now the Singaporeans have developed a new thing that looks like a fountain pen, so that’s why it’s called the GonioPEN. Different types of glaucoma require different treatment, but before that occurs you have to confirm the existence of the problem and its type. This “fountain pen” is actually a camera fitted with LED lights, connected to a microscope and computer. Everything takes three minutes, including photos, and the diagnosis is made not by the equipment but by the doctor, although the equipment tells them everything they need to know. And this elegant machine will cost around $5000. It may seem like no big deal, but it’s from “pens” and things like this that the future of medicine develops. 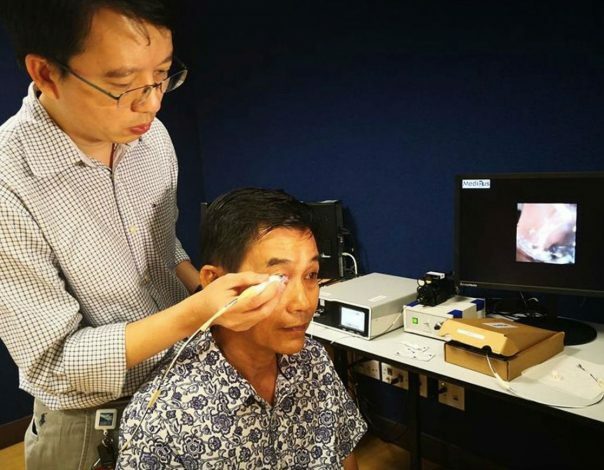 New things are coming from places other than Singapore, as well – our fellow countrymen have invented a device that delivers medicine directly into the eye! We’ll talk about this soon. Next: ARE YOU SURE YOU HAVE THE PROPER EYELASHES?